Hello! 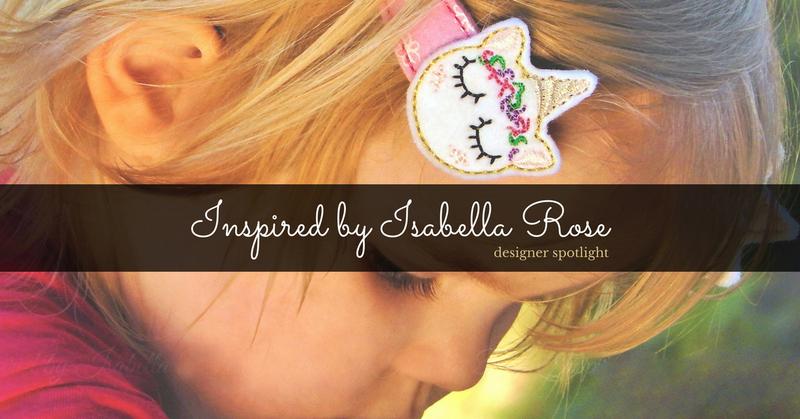 I'm Sarah, the owner of Inspired by Isabella Rose and based in the northern suburbs of Brisbane. 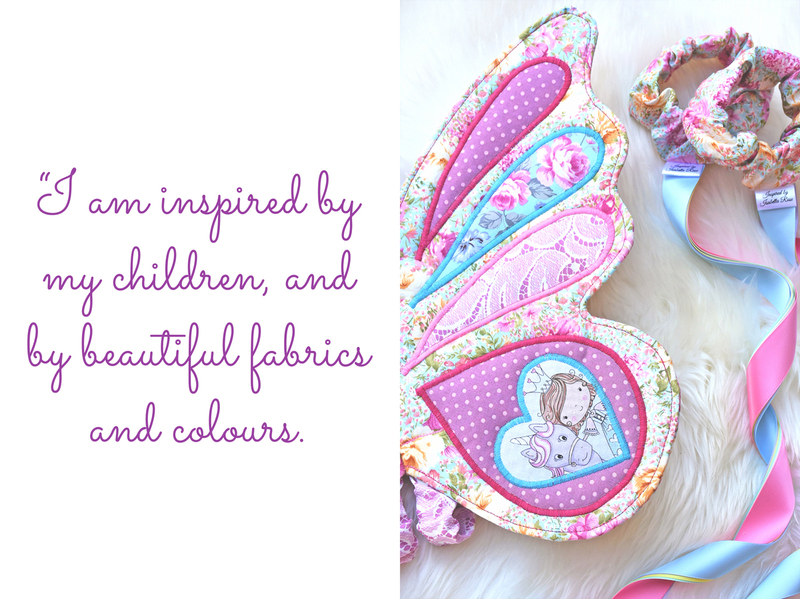 I create a range of appliqued fabric wings, dancing ribbons, masks, school bows, hair accessories, soft toys, Ruggybud baby comforters, and the list is ever expanding. I am married to a wonderful and supportive man of 7 years and we have three beautiful children - 2, 6 and 8 yrs old. I have always been a creative person and have dabbled in many forms of art and crafts like painting, photography, beading, leatherwork, pottery, mixed media, even hand painting nails as a nail technician. Inspired by Isabella Rose began after we found out we were going to be having a girl in 2015. 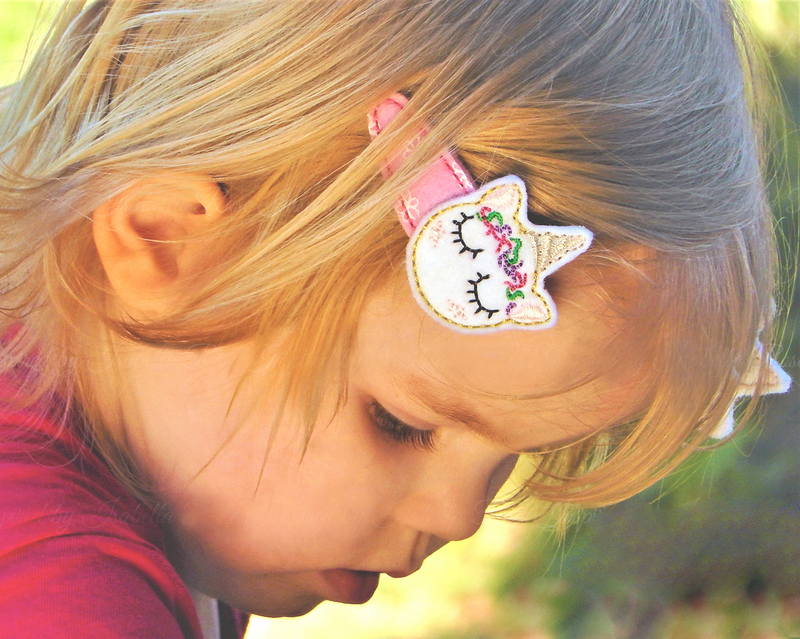 I knew right then that I needed to learn to sew and create beautiful things for her to wear. 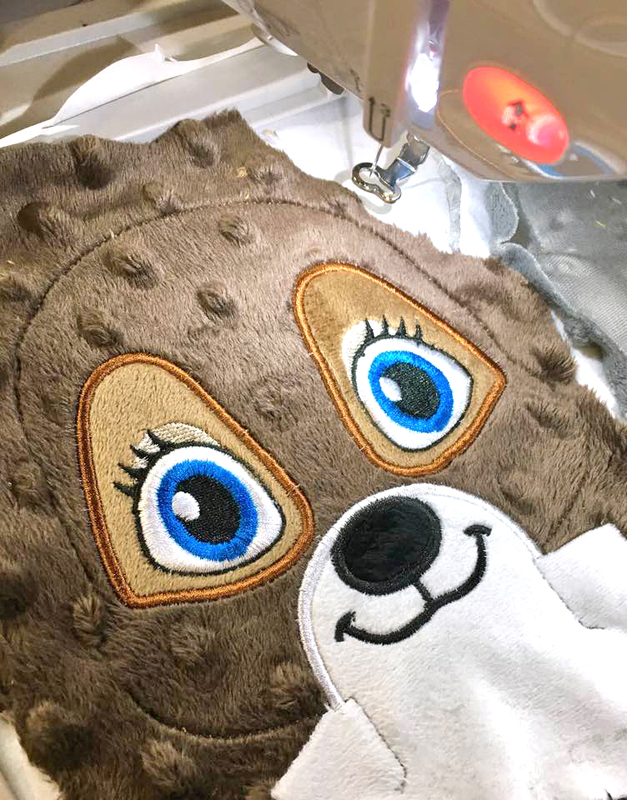 My husband surprised me with my first sewing machine and I taught myself to sew. That's where my next creative journey began and I fell in love with making dresses, hair accessories and other things for Isabella and her brothers to wear. 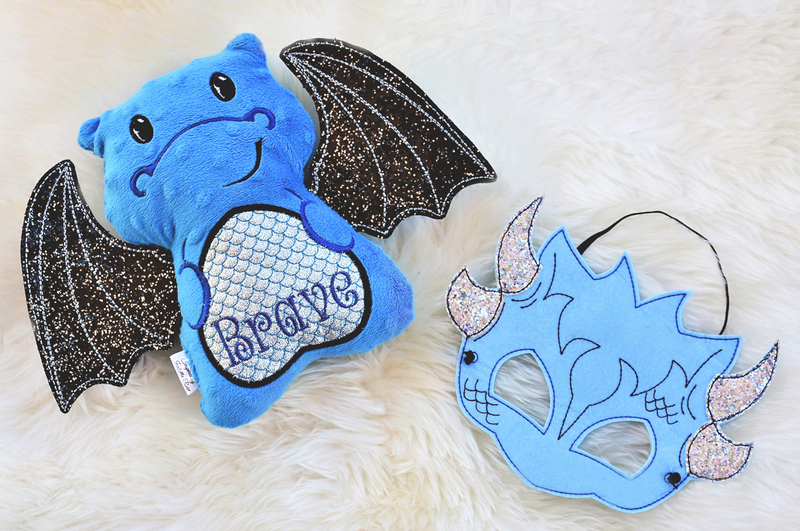 I would make her things to wear to parties and events and get compliments (even orders) which encouraged me to start my business and create a range of items for our little loves. I have a small creative area at home, set with my machines and everything else in cupboards away from little fingers. I work around Miss Isabella through the day as her brothers are now both in school. When she is happily playing with her ponies and dolls I will then sew and work on my beautiful orders. I am inspired by my children. I love to create things that bring them joy and fun. 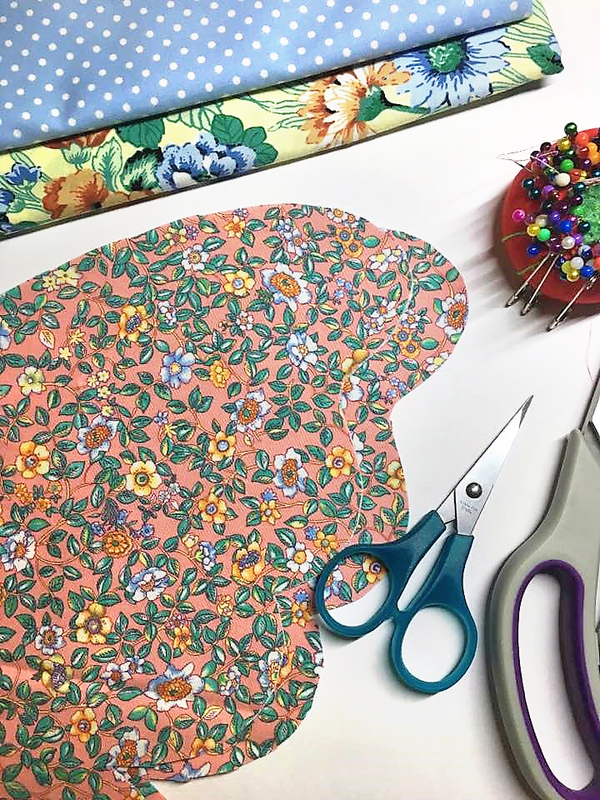 I am also inspired by beautiful fabrics and colours and am always dreaming up new designs and ideas once I have a new fabric stuck in my head - this is when I wish I had more time in each day to bring them to life! 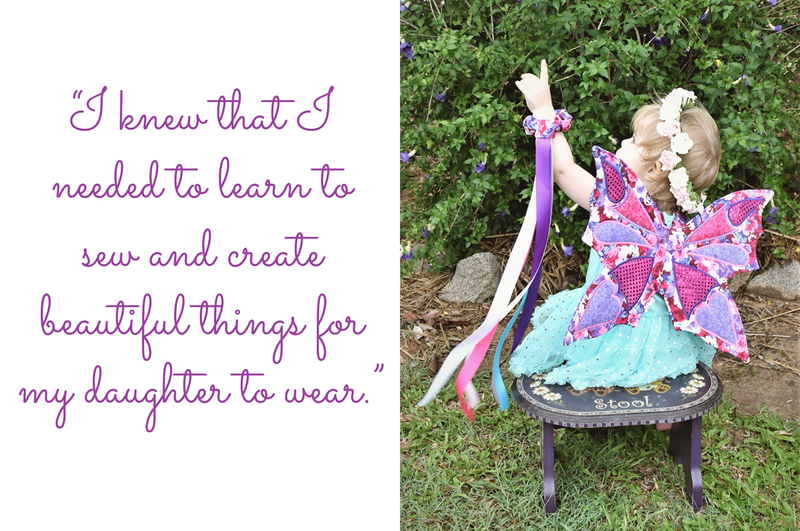 I love creative and imaginative play, which is where my range of wings and dancing ribbons came to life. I love everything about handmade. I love looking at the end result and thinking; wow, I made that. I love that there are real people behind the creations. Every piece is made with love and part of the creator is poured into their work when they are passionate about what they do. 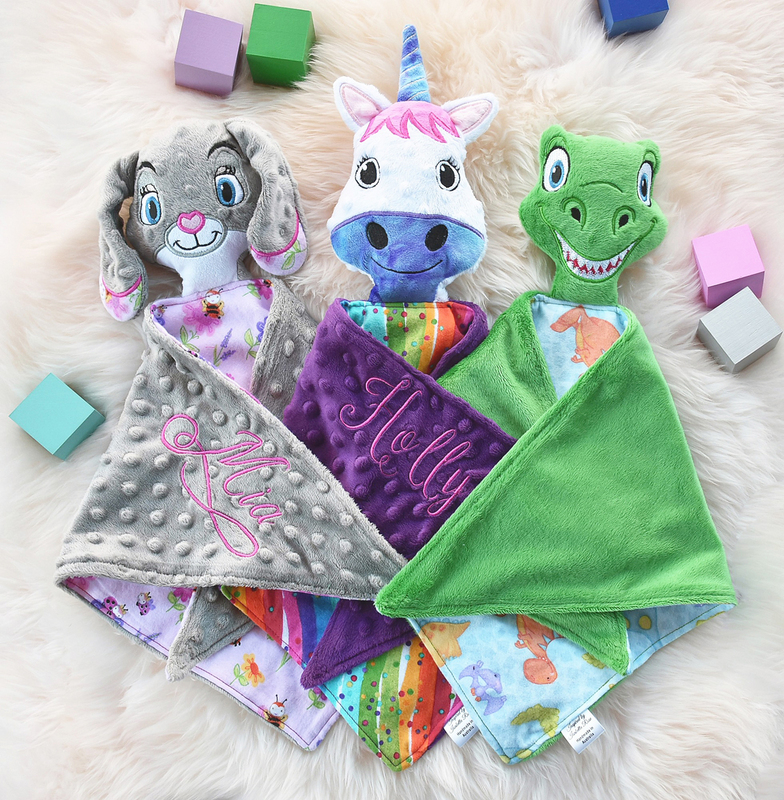 I love that each handmade piece is unique, and I love knowing that supporting handmade is supporting families and dreams. Made It means the world to me, as it enabled me to set up a business while I had a young family, and I could do it from home while being a stay at home mum to my young baby. 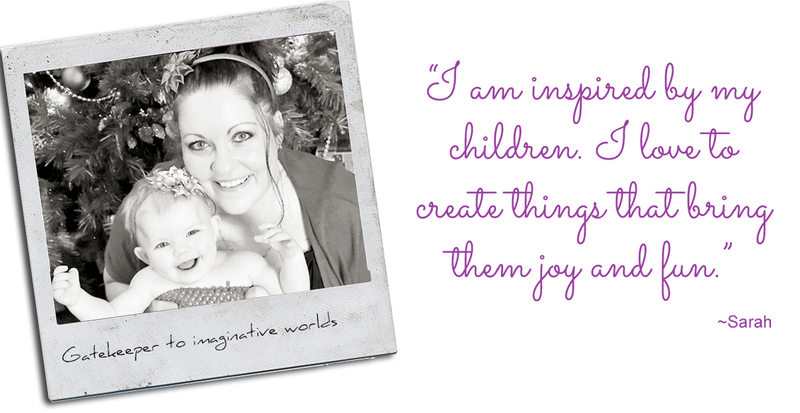 Being able to further my ideas and creative side while being home with my children was a blessing in our lives. It's nice to have an Australian platform that brings all the amazing talented creatives together in a safe, supportive and encouraging way.